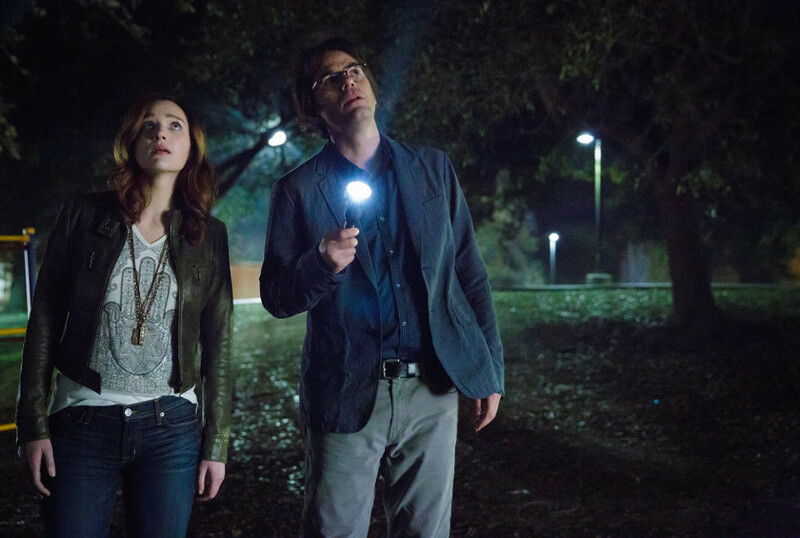 Zoo arrives in the UK on Sunday and it’s sure to be a show you won’t want to miss. 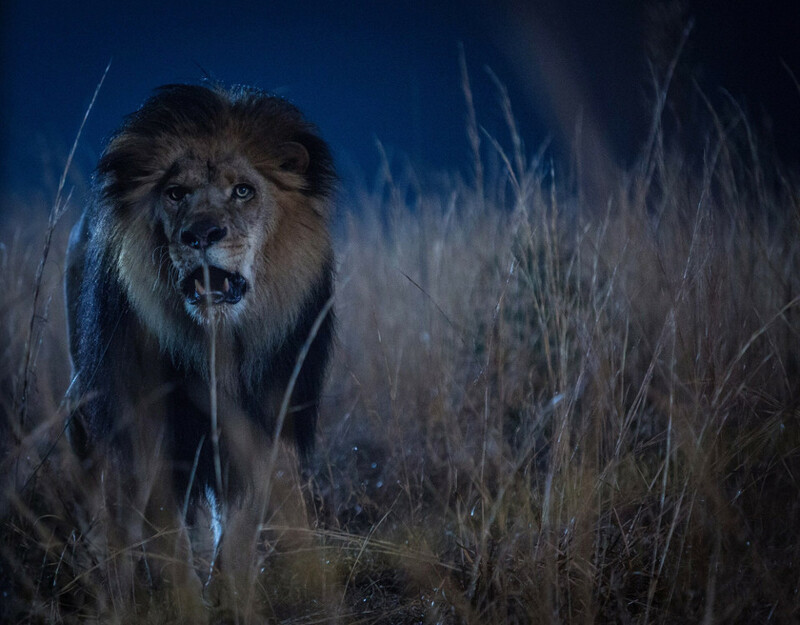 Based on the book by James Patterson, Zoo stars James Wolk, Kristen Connolly, Nonso Anozie and Billy Burke. Zoo was developed by Josh Appelbaum, André Nemec, Jeff Pinkner and Scott Rosenberg, and theme music from John Carpenter. The first episode of the series is First Blood. A wave of violent animal attacks sweep the globe. 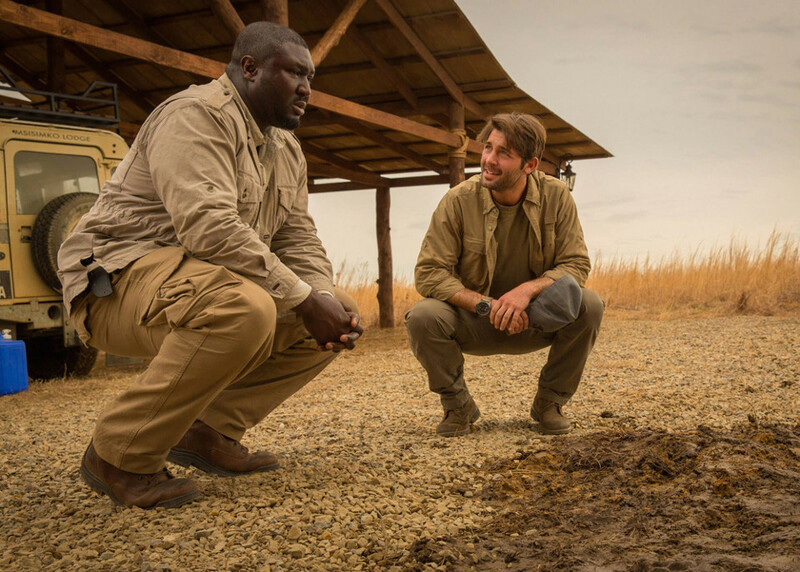 Jackson Oz (James Wolk) finds a link between his late father’s theories and mysterious animal attacks. Last week we brought you all of the promo images for the show and now that we’re less than a week out from the show’s premiere, we’ve got some preview images from the first episode.